For the second year running, Australia’s leading food rescue organisation, OzHarvest partnered with the United Nations Environment Programme (UNEP) to tackle the issues of food and nutrition security and sustainable food systems at the upcoming Think.Eat.Save events across Australia. 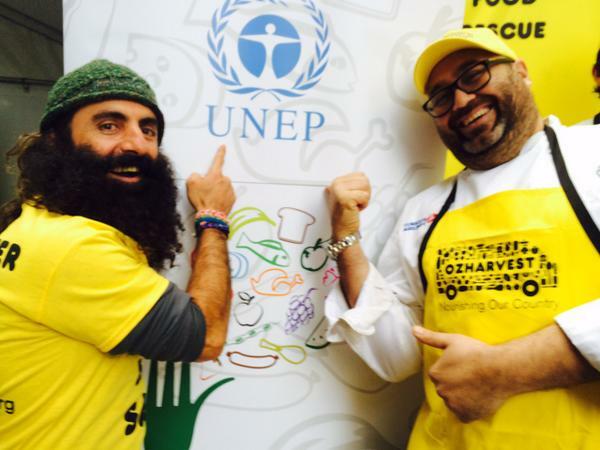 UNIC Canberra joined OzHarvest at the Sydney event on the 21st July 2014. In collaboration with the United Nations Environment Program (UNEP) and the UN’s Food Agriculture Organisation (FAO) Global Initiative on Food Loss and Waste Reduction (SAVE FOOD), OzHarvest is leading the Think.Eat.Save campaign in Australia to raise awareness on global food loss and waste reduction. 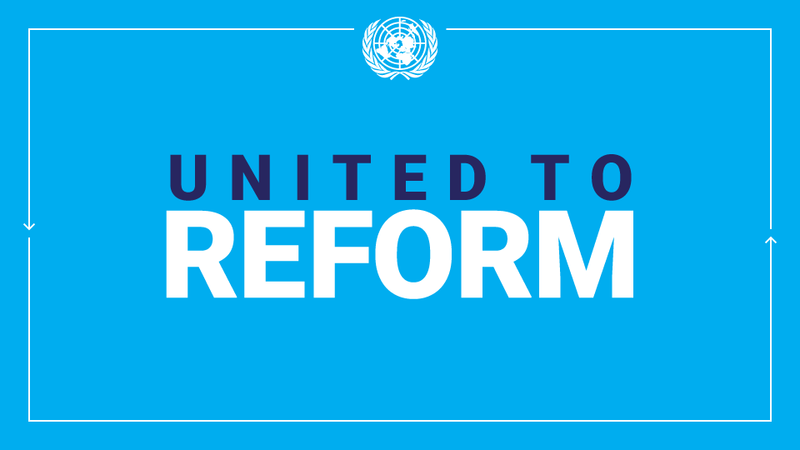 The events also contributes to the FAO-UNEP Sustainable Food Systems Programme. Some of the nation’s top chefs, politicians and celebrities unite at events held across Sydney, Adelaide, Brisbane, Melbourne and Newcastle to take a stance against food waste, and serve thousands of members of the public a free, delicious and hearty hot meal made from surplus produce that would have otherwise ended up as landfill. Food waste is currently costing Australians up to $10 billion each year, while two million people still rely on food relief. Founder and CEO of OzHarvest, Ronni Kahn said the aim of Think.Eat.Save 2014 is to bring attention to the disturbing amount of food wasted in Australia and around the world, where roughly one third of food produced for human consumption (approx. 1.3 billion tonnes) gets wasted and lost along the way. “Our modern day challenge is to create a sustainable food culture that can be shared by all, where we waste less at all levels of food production, distribution and consumption,” Kahn said. Naysan Sahba, Director of Communications of UNEP said, “In the next few years, food consumption is expected to increase by around 30 per cent due to population growth, while the effects of climate change are expected to reduce agricultural yields by up to 5 per cent in some areas. We do know, however, that cutting the rate of food loss and waste in half by 2050 would close 20 per cent of this food gap. Given this enormous imbalance in lifestyles and the resultant devastating effects on natural resources and the environment, this year’s theme – Think.Eat.Save – Reduce Your Foodprint – encourages you to become more aware of the impacts of your food choices and empowers you to make informed decisions.